You may not believe it, but a dessert may be the way to reduce bloating after a large protein meal. 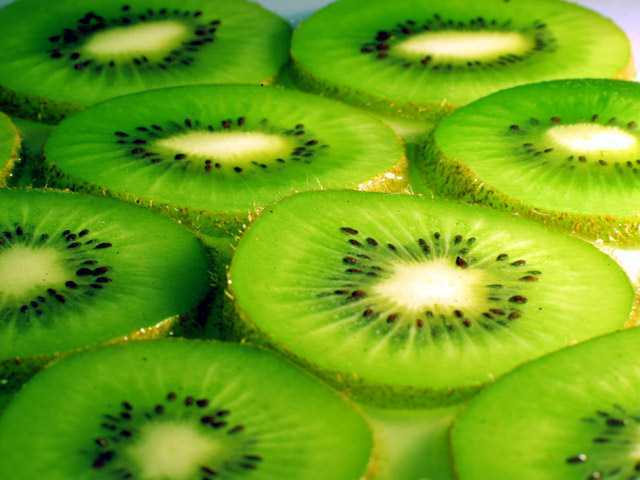 Scientists say that eating a kiwi fruit after a large meal of meat can help you avoid that “bloated feeling” and discomfort you get when you go overboard with the calories.The studies suggest that eating even a single kiwi fruit can help people digest proteins in red meat, fish, chicken and even dairy. The secret lies in a unique compound found in this fruit. This unique enzyme that speeds up the digestion of red meat, poultry, fish and dairy products is known as actinidin and it’s found only in the kiwi fruit. 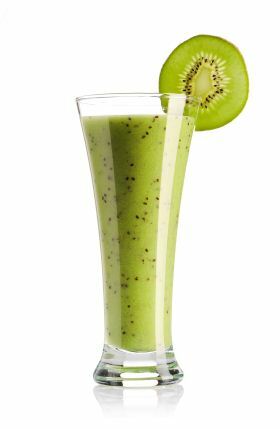 As well as helping with digestion, kiwi has a higher content of vitamin C than oranges and lemons. This means all you athletes/bodybuilders/fitness enthusiasts that eat more protein than the average Joe, should consider eating a kiwi or two after your largest meals to speed up protein digestion and reduce bloating.